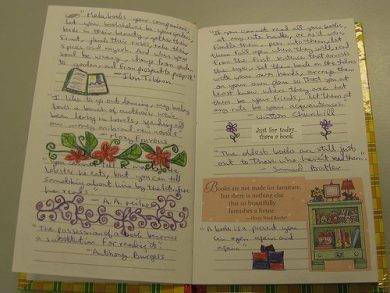 Are you familiar with book journals? A travel journal, sure. 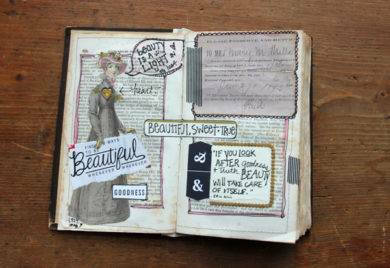 But a book journal is something that is not very commonly used. 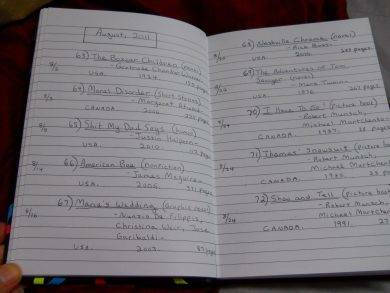 Well, for the sake of general curiosity, a book journal or a reading log is a great place wherein you can immediately note your reactions on the book you happen to be reading. 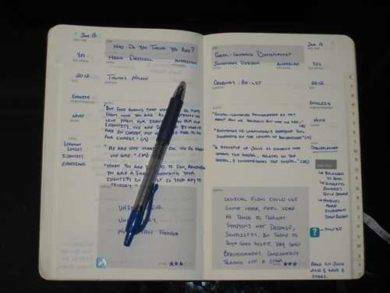 Think of it like a school diary where you write about how your day went in class and what new things you have done for today. The same goes with a travel diary wherein you write about your visit to a place, how hospitable the people were, how delicious or revolting the food was, or how your expectations were met when you went to the place for the first time. 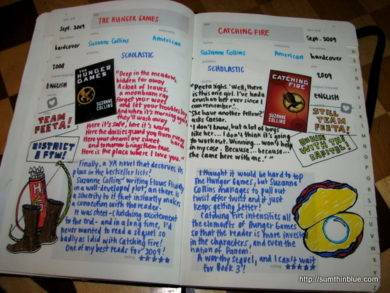 In book journals, you will be writing down your reactions in terms on how you feel about the characters as well as some insights in the theme and plot. You may also like formal writing examples. Just like book and movie reviews, writing your responses toward them may enable you to deepen your overall enjoyment of reading literature. 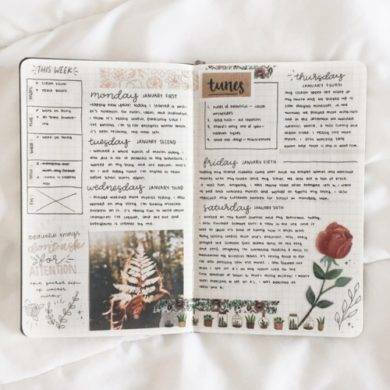 When making a book journal, some people would often make use of a notebook to their liking or will do it the more modern way and make use of a tablet or a laptop and write their thoughts there. Just like mixing a book review and a reading log. 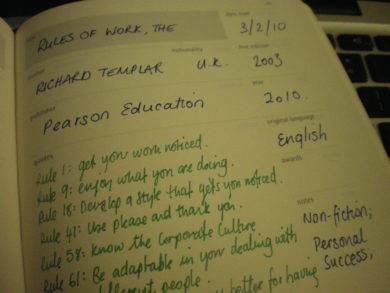 You may also see journal writing examples for more details and information. 1. 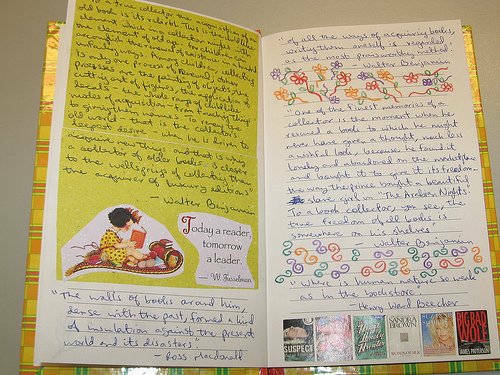 Consider the benefits of a book journal. 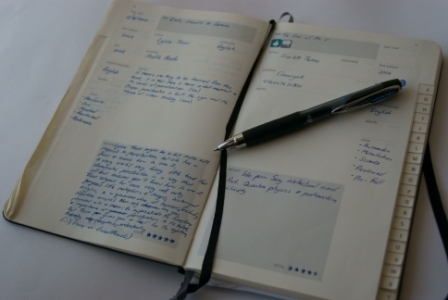 Before anything else, you need to ask yourself on whether you find owning a book journal to be useful or not. Because it would actually depend on how much you can read in a span of time. If you find yourself reading most days of the week, then you deserve to be called a truly avid reader. You may also see narrative writing examples. And as a result of reading too many books, you eventually find yourself struggling to remember bigger details of a book you read a few months back. 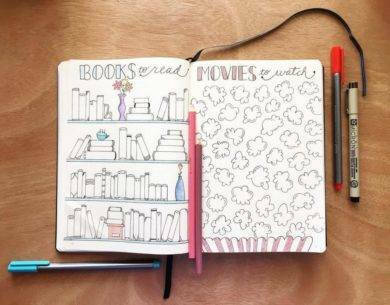 When that happens, you will come to realize that owning a book journal will be a big help since writing thoughts down happens to be one of the best ways to retain memory. You may also check out reflective writing examples when you find yourself writing one in the near future. 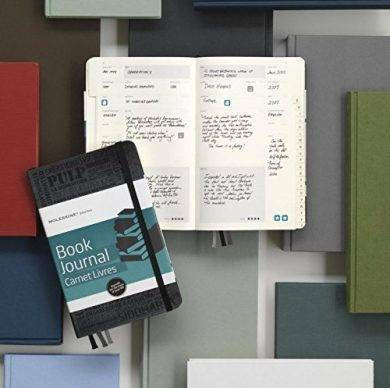 As mentioned before, you have the option of selecting from a hardbound physical notebook, or the more alternative option which would be your phone or your tablet or laptop. You are free to use any medium as you please. Some people would often write it down as they prefer the physical contact between pen and paper better than hand to keyboard. You just have to keep your options open all the time. Because you may never know when you need to make use of both the computer and the physical notebook itself. 3. Buy a durable book. Now, if you opt to go with the physical notebook option, then you should not just buy any notebook. It is just like buying a laptop or a mobile phone, it has to match with your desired specifications. The processor and its speed, the graphic card being used, how much random access memory (RAM) is present, its operating system, etc. You may also like abstract writing examples. Point being, it takes careful consideration and thought placed into it before you even decide to buy that said notebook. Is it too minimalist? Is it too artsy? What kind of paper does it utilize? But the most important component in journal buying is its durability. Use the notebook long enough and you will have some sort of emotional attachment to it. 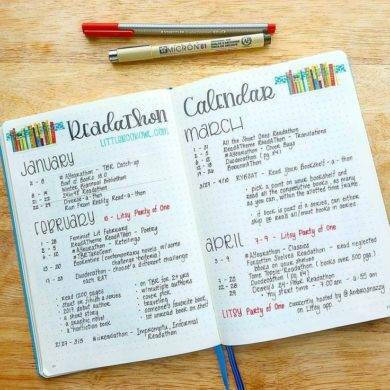 You may also check out some examples of daily agendas for your reference. 4. Set up a blog. If you prefer something paperless and free, then you may opt to use your mobile phone or laptop instead of an actual notebook. One of the main advantages in setting up your “blog” is that you get to share them with the rest of the world online and for free. Your thoughts and your insights and your suggestions and your violent reactions toward a particular book will be shared so that everyone can know how you feel about it. With enough practice on writing book reviews, you might actually become recognized in the near future to many people. You may also see cash receipts examples for more insight and information. 1. List the book’s essential information. 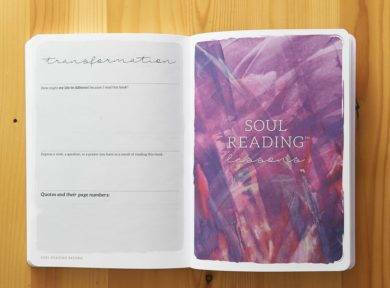 Whether you are writing a book journal or a blog online, it is time that you start grabbing a book and read it. Once you are done reading the said book, make sure that you list down the most important and most basic information about the book that you read: the title and the author. You may also check out reflective essay examples if you need you need to write essays. 2. Write in facts you might forget. When you become invested in a book for too long, you become so emotionally attached toward it that you possess the ability to remember almost every detail that happens in the book. But that only happens if you entirely dedicate your focus and concentration to that book alone. Become distracted and you might end up delaying on reading the book for a couple of minutes, which will turn to hours and will eventually turn to days making you forget. 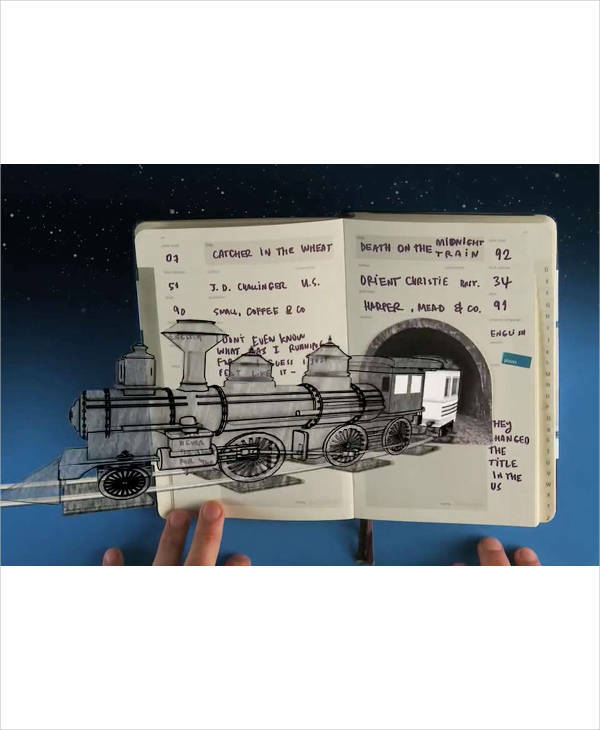 Perhaps the best way not to forget would be to write down all the interesting facts and details in the aforementioned book before moving on to the next page or chapter. You may also check out reference essay examples for more details. 3. Copy memorable quotes into your entry. Let us see if you are familiar with some of the quotes mentioned here: “A building is a symbol, as is the act of destroying it. Symbols are given power by people. Alone, a symbol is meaningless, but with enough people, blowing up a building can change the world.” You may have seen or heard this somewhere before. This is from the 2005 movie V for Vendetta. You may also check out persuasive writing samples. How about this? “Teach the ignorant as much as you can; society is culpable in not providing a free education for all and it must answer for the night which it produces. If the soul is left in darkness sins will be committed. The guilty one is not he who commits the sin, but he who causes the darkness.” Not familiar, right? This actually comes from the timeless classic that was written by Victor Hugo more than 150 years ago, Les Misérables. You might be interested in newspaper report writing examples. There is just something about quotes that empowers people and reminds people of a certain character when they first hear it. What makes a quote memorable would be how it relates to real-life situations in society today and how it can serve as an inspiration to people. It is not necessary to list down every quote you find cool, but something that will be stuck in your head for a while. You may also see organizational analysis examples if you need to write one. 4. Comment on writing techniques in the book you’re reading. Every author has their writing style and perspective that they would like to share to other people. 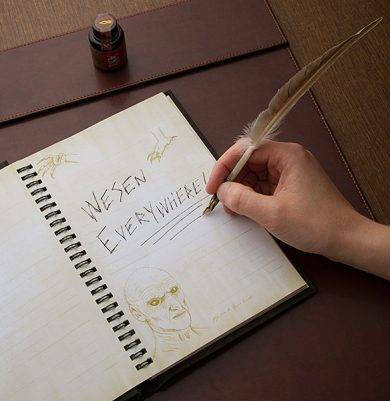 Not all people write in the same way. You can be inspired by their style, but to copy them is a whole different story altogether. Try to think about the different elements they have applied in their manuscript: their point of view (POV), their use of different figures of speech, their use of poetic devices, etc. It is not wrong to make some comments about them from time to time, especially when you read something that seems to pop. 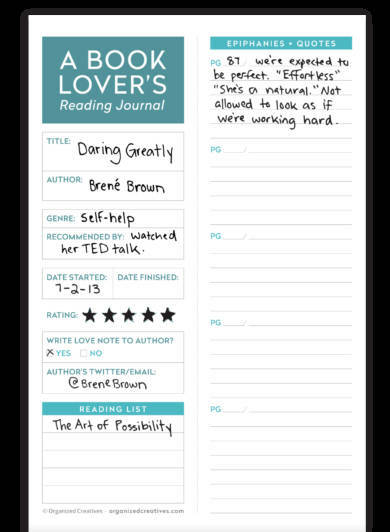 You can also refer to reading log examples for more related examples on book journals. 5. Relate the book to what’s going on in your life. Some of the book plots are derived from the imaginative minds of creative geniuses while there are some book plots that are inspired from daily real-life events. The same thing can be said about movies. But you know what? 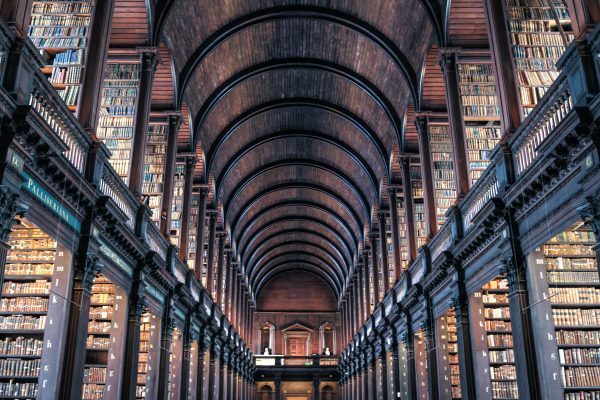 No matter how much we try to deny it, there are just some books and movies that manage to reflect present situations today, and even more so on the fictional characters. Movies and books give authors and directors an opportunity to tell their own story using a whole new outtake that ordinary people can somehow relate to. Use that opportunity to write it down on the journal or on the blog. Here are some self-introduction speech examples for further reference. 6. Reflect on whether the book has changed you. Some books are a source of fun and relaxation, but there are also those kinds of books that help us grow as people. But it is tricky especially for fiction books, especially since people see those for the romance, the action, and the drama, never about the underlying lesson beneath the movie. Let us take a franchise that has eventually become part of pop culture: Star Wars. Under new management, it has made more money than ever before. You may also like obituary writing examples. But when George Lucas created the Star Wars universe, he wanted it to be more than just lightsabers and blasters. He wanted to inspire people as well. From the words of Jedi Master Yoda: “Do. Or do not. There is no try.” That quote actually resonates to people who are afraid or to those who are doubtful of themselves. You may not realize it, but books can change people. You may also check out memo writing examples which will be helpful for business communication purposes. 1. 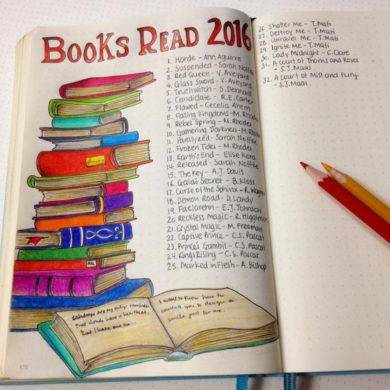 Make a periodical reading goal. “Books are boring.” “Why read a book when you can just watch a movie?” “Movies are relatively shorter than reading books.” “Today’s movies are adapted from books anyway. So don’t bother yourself with reading as you will know the story and all the details found in the books.” Other than the question presented, these are what we consider to be false about books. I will admit: books require a lot of time, patience, and imagination. You might be interested to know how to write a speech. For those who do not have them, better stick with watching movies. But for those who do or for those who are willing to open their eyes to the wonderful world of books, then make yourself a goal as to how many books you plan to read in a week or in a month. Just make sure the goal is realistic, and account for the fact that some books will take you much longer to read than others. Here are some examples of food logs that you might want to check out. 2. Write your book entry as you read. Memory is a very tricky thing. Because sometimes what you think you know and remember is not exactly how it turned out in the book. 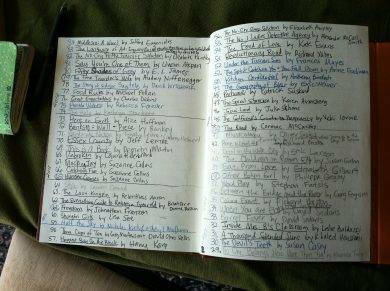 Some people would often write their entries as soon as they finish with the book and the memory is not as fresh as it used to be anymore. At that point, your memory becomes fuzzy to the point that you cannot really recall that much anymore. The best thing you can do to remedy that would be to read that part all over again until you are able to write that down in your journal. In order to avoid that from happening, one advice would be to write your entry as you read along. Note anything that you find interesting. You may also refer to marketing report examples for more details and information. 3. Finish your entry as soon as you’re done reading. Now, as soon as you are through reading the book you have chosen, you have to immediately finish the given entry as soon as possible. Because it is highly possible that you might actually forget about it the very next day if you happen to be doing something else. As long as you stick to your main objective, you will not lose sight of your goal. 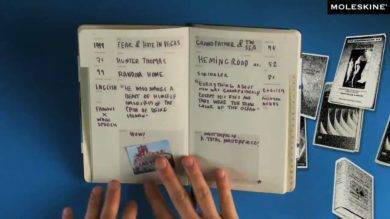 The fresher the memory, the more complete and comprehensive your book journal entry is going to be. For more details and information, you may also see student writing examples. 4. Keep your book somewhere safe. Keep it safe and take extreme care of it. You would not like your book to get stained, do you? 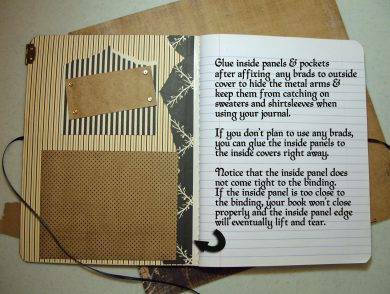 Have a designated cover for the said book or store it in somewhere safe in order to avoid your book journal from getting dirty and messed up. As aforementioned, at some point after a long period of time, you will get some sort of emotional attachment toward it. It is not silly. It is not stupid. It just shows how much you care for your belongings. If you happen to be writing down acknowledgement letters, you may click the hyperlink to find out more. First and foremost, it is important to decide on what the book is going to be about. You have to acknowledge that there is no such thing as an original idea anymore. They are all borrowed and derived from books, movies, or other ideas already. But perhaps make your book more unique and more innovative. With the number of genres present, you have to select your forte and ask yourself on what kind of story would be best for your debut as a writer. Action, adventure, drama, etc., whatever genre you decide to write on, do it with passion and excellence. Here are some recipe ideas and designs that may inspire you. Consistency in book writing is key. Everyone is considered to be busy. No one is not busy. Stop presenting excuses and allow some time for yourself to do what you like. This is often the major problem of most authors as they always claim themselves to be so busy that they might eventually discard it because they have become uninterested and that they have no time to finish it anymore as they tend to more important matters. You may also see steps in writing an analytical essay. Just like reading the Bible every day, set a specific time frame and dedicate to that and swear to yourself that you will allot this certain time frame to write your story. Sometimes, people would often set a word count that they would allot for this certain day so that they can have a specific goal in mind that they would like to achieve for that day. Writing award-winning essays take a lot of skill and heart. Here are some steps that you can refer to. This step is actually optional to some people. You do not exactly have to work on your book at the same place. Whether you are on a park, on the beach, on a hotel, at home, at work, wherever you may be as long as you are inspired to write and have the motivation to tell your story, then you can write anywhere. But other times, working on your comfort zone also helps bring out the best on you as you sit back and relax with a cup of coffee and with your pen and paper, you allow your creative juices to work at their full capacity and allow the train of thought to flow smoothly and run it course without any interruptions whatsoever. You may also check out presentation speech examples when you find yourself in need of writing a speech. Even if it is just simply a draft, you would still need some feedback, whether they may be from your friends, family, or a professional editor. Feedback makes people grow and in terms of writing books, your writing style and all the technical aspects found in them. When you get feedback from your friends and editors, make sure you listen to them. Remember that you are not only writing for yourself but you are also writing for your audience as well. Here are some examples on how to write a report. Failure is never anything new. If anything, it is to be expected. Especially after the first book. But, here is the thing about failure. It makes us grow as people. We are bound to make mistakes and fall from time to time. So do not fear failure but embrace it. Accept failure and acknowledge it. But do not mope on it. Instead, grow and learn from your failures and use them as a new form of strength. Rise up from your downfall and move on. Here are some examples of goals that would lead to a better life.